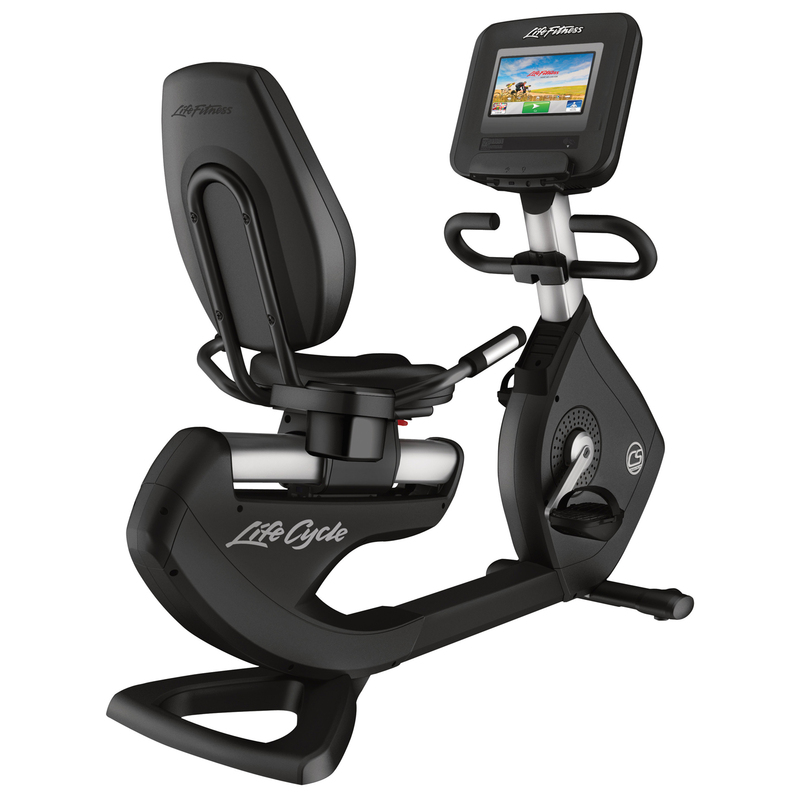 The Platinum Club Series Lifecycle Exercise Bike is available with either the Discover™ SE or SI Tablet Console, both of which redefine the home workout experience. The integrated LCD touch-screen features an abundance of entertainment options, enhanced interaction, Internet connectivity and much more. Discover Tablet Consoles are club-quality technology, for the home.